As your local settlement agent are proud to have settled over 250 properties in Bayswater. 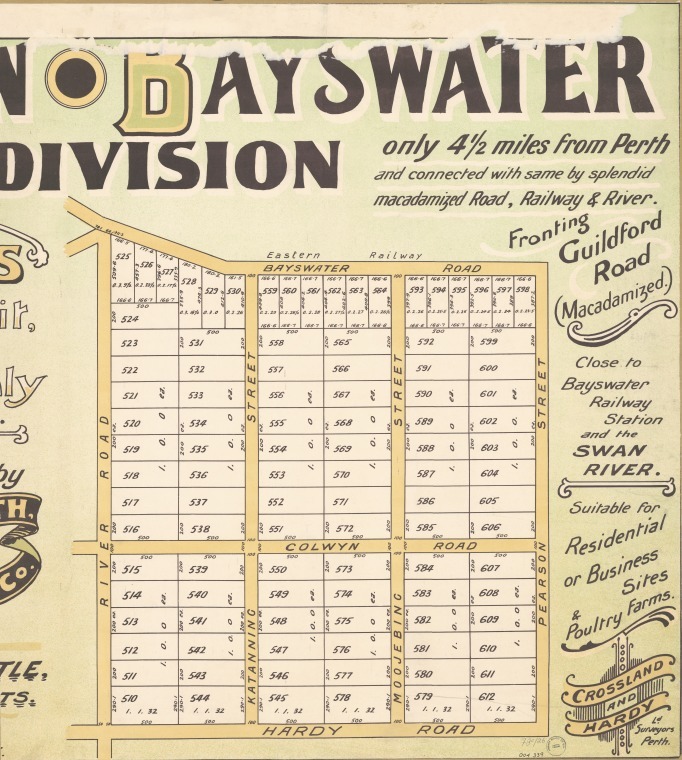 The suburb Bayswater was named after a subdivision of a 1,000-acre (400 ha) land parcel centred on what is now King William Street / Coode Street. 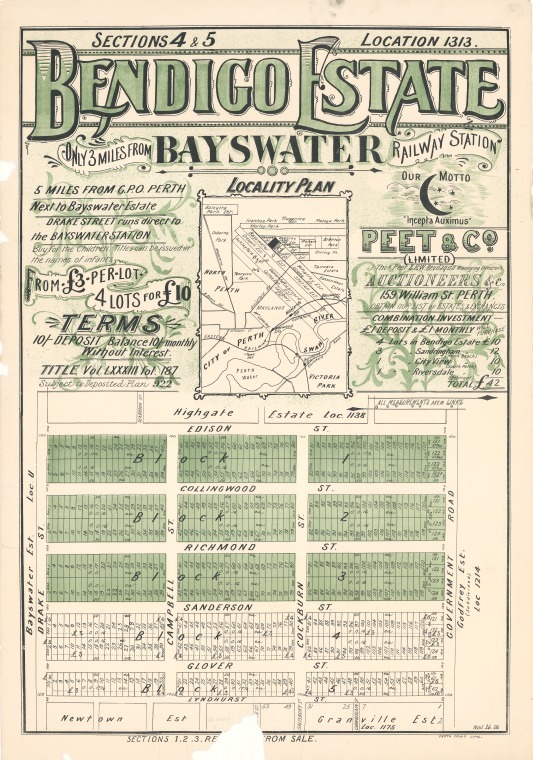 The estate was named “Bayswater” when the 5-acre (2.0 ha) lots were first advertised for sale by Feinberg and Rogers auctioneers on 4 July 1885. 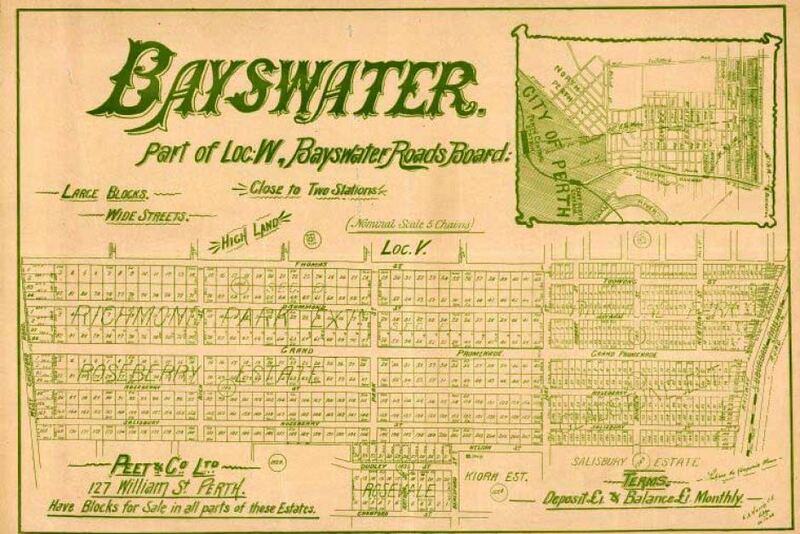 That property is presumed to be named after the London suburb of Bayswater.